Long-term Athlete Development: Trainability in Childhood and Adolescence. Sprint and Jump Training for Improved Performance, Edmund R. Burke, Ph.D. 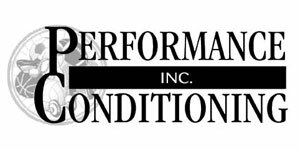 Copyright © 2017 PerformanceCondition.com Ltd. All rights reserved.